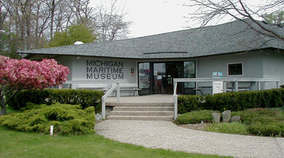 The Michigan Maritime Museum is the heart of the South Haven (MI) Maritime District. 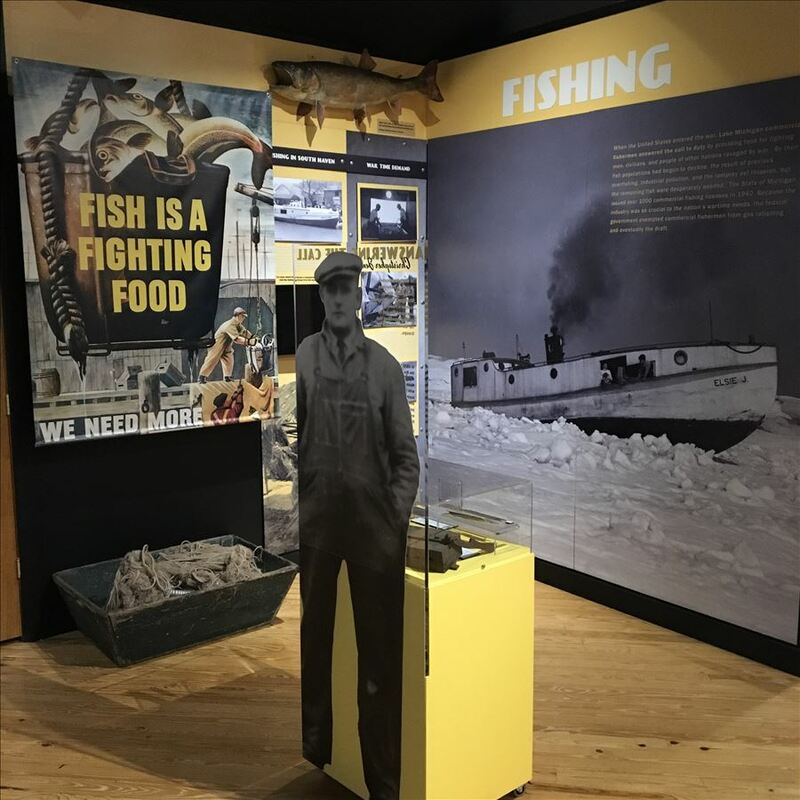 Volunteers and staff welcome members and the public to appreciate and experience Great Lakes maritime history in a unique, exciting and thought provoking manner. 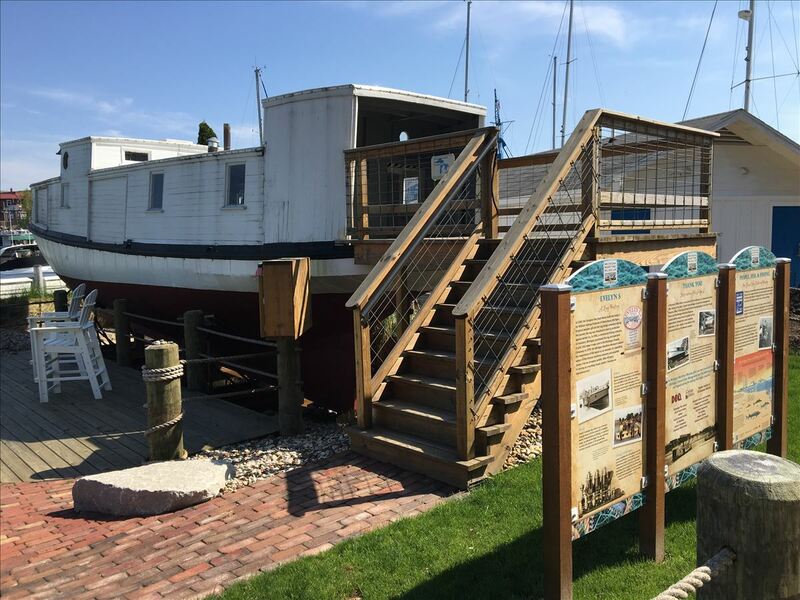 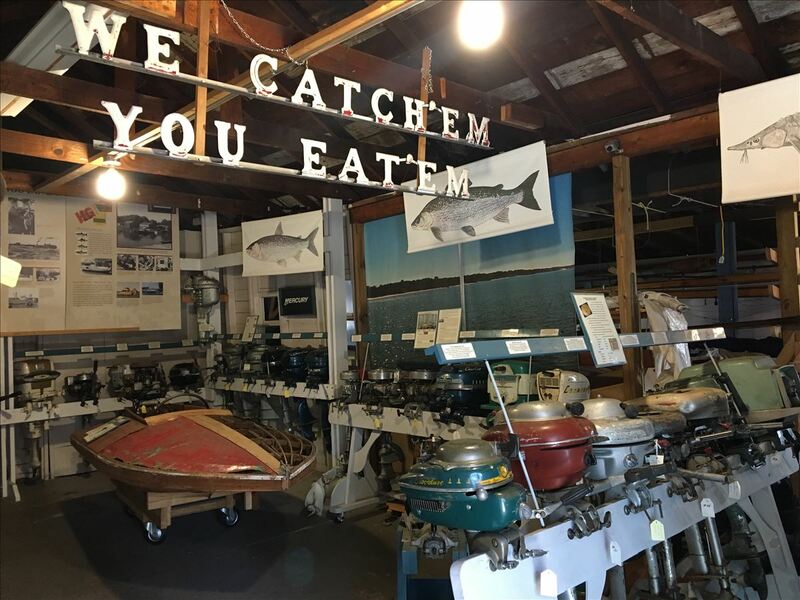 Learn about the life of commercial fisherman aboard the 1939 wooden gill-net fish tug, Evelyn S. Witness the preservation of this historic lady now underway and then get out on the Black River and Lake Michigan where she once worked. 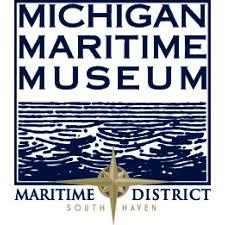 The Museum is home port to the tall ship Friends Good Will, river launch Lindy Lou, and the 1921 R-Boat Bernida.